The Curragh Racecourse will stage a race to honour the memory of Brown Panther this year. The Listed race over 12 furlongs will take place on Sunday 9th October. Bred by legendary soccer star Michael Owen and owned in conjunction with Andrew Black of Chasemore Farm, Brown Panther’s success in the Palmerstown House Estate Irish St Leger was one of the highlights of the inaugural Irish Champions Weekend in 2014, but he tragically acquired a fatal injury during the running of the same race in 2015. 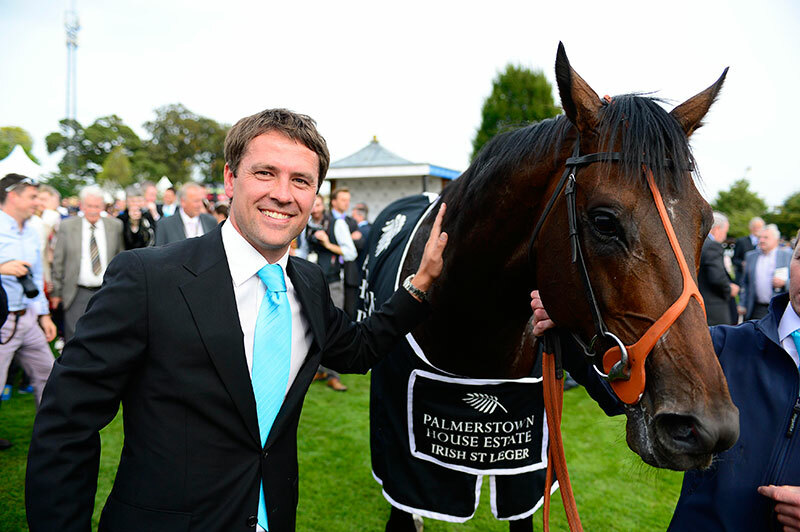 Michael Owen commented: “It was an honour to own and breed Brown Panther, he was a wonderful horse and to lose him was heart breaking. His greatest triumph was at The Curragh so I’d like to thank them for this tribute in his memory”. The 2016 season at the Curragh commences on Sunday 20th March with a total of 19 race days taking place at the County Kildare venue.